Monday, Tuesday, Wednesday, Thursday, Saturday and Sunday are now nonexistent on my calender. 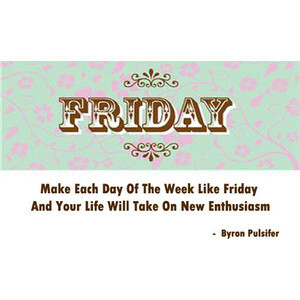 Lets celebrate everyday like its a Friday, shall we? It is so easy getting in the habit of putting off something you aren’t required to do and it is even easier to just give up. But what’s the point in taking the easy way out? that is not fun at all, I like to challenge myself. This blog, even if it may not seem has been quite a challenge itself and keeping it alive has become a pretty hard task that I am hoping to maintain. Lately life has been been pretty hectic, but I like having something to do throughout the day and being constantly engaged then ending my day crashing into bed to restart the daily routine once again. There simply has just been so little time, and so much to do. But before I post anything, I would like to catch up and acknowledge a few bloggers for the awards they have bestowed upon me within the past few weeks. 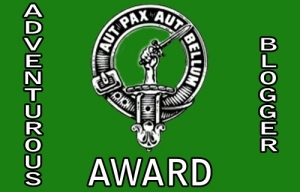 Nomination received on August 24, 2012 by blogger Managua Gunn, known for his blog Managua Gunn’s Pirate Cove. 1. In which country or region would you like your next adventure to be? I would like to go sand boarding in South Africa. 2. Where would you recommend for an adventurous time? Despite my outgoing nature, I still have alot of places to see, but I would definitely recommend skydiving for the daring individuals looking for an adventurous time. I always found the Egyptian culture during the ancient times to be pretty interesting. I would consider skydiving as the most dangerous risk I have taken. “Shoot for the moon. 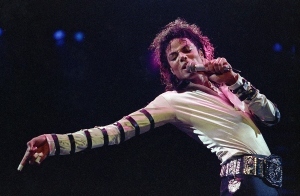 Even if you miss, you’ll land among the stars!”-Les Brown. Laughter, and anything that puts a smile in your face and makes you feel content. Nomination received on August 24, 2012 by blogger Staciegh, known for her blog Dancing in the Rain. Post can be viewed here. 2. What is your favourite flower? I like the exotic kinds of flowers. I also love red roses. 4. What is your passion? I am passionate in who I am and everything I do. 6. What is your favourite part of the day? Warm nights are my favourite. 7. What is your favourite physical activity? I love dancing. 8. What is your favourite vacation? Anything adventurous, and risk taking, I am all up for it. 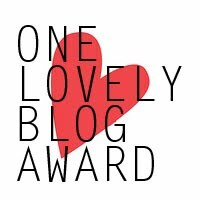 Nomination received on August 31, 2012 by blogger Andrea, known for her blog My Spoken Heart. Post can be viewed here. Nomination received on September 5, 2012 by Tapish Gupta, known for his blog Life of 24 Hours. Post can be viewed here. 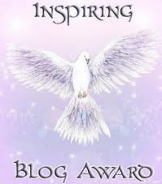 CONGRATULATIONS TO ALL NOMINEES AND A HUGE THANKS TO MY FELLOW BLOGGERS THAT NOMINATED ME! Thank you so much again for the nominations. 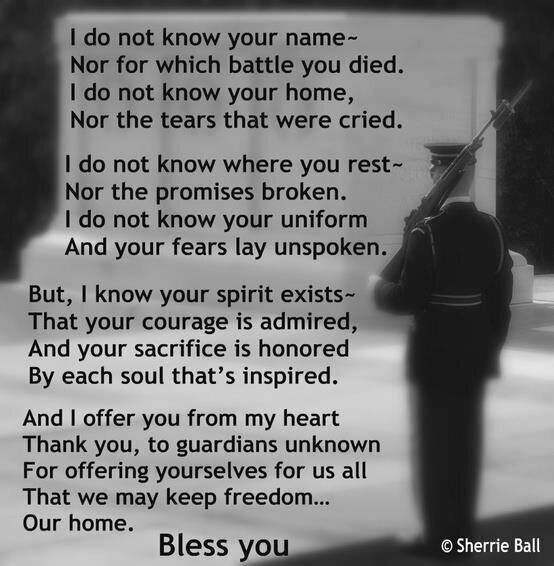 I am truly honored. 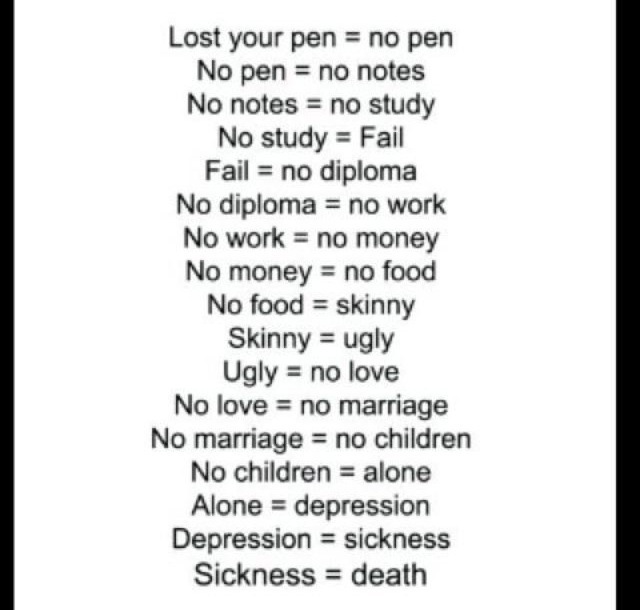 See what losing a pen results to…Take note, don’t loose your pen or you will die! So here I am back to high school, back to the same daily routine, same school, same people, slightly different schedule, some new teachers, more books, more homework, more tests, more stress, more pressure and soon college applications….. Oh joy! I feel like I am just being chucked at with things to do from every corner so much to juggle and apparently its just the beginning. Guess what I am thinking … When will it end?! Slow down life, let me breathe please!